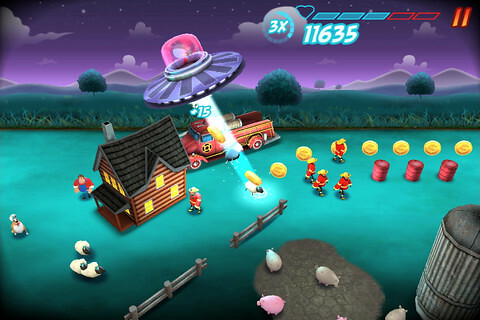 Be An Alien & Abduct Anything With ‘Probe The Humans’ on iOS! Here’s a free game for the iPhone & iPad which is worth looking at. 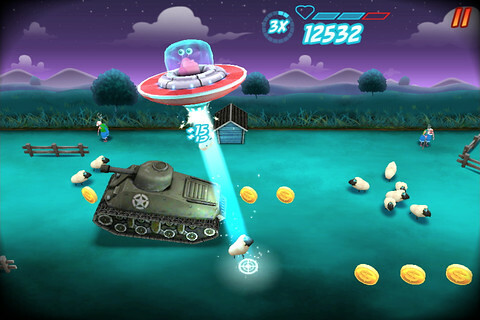 ‘Probe The Humans’ let players become an alien, fly around in a UFO and abduct humans and animals in a small rural town. – Collectible humans and animals. – Tons of upgrades and power-ups. – Endless hours of intense high scoring fun.